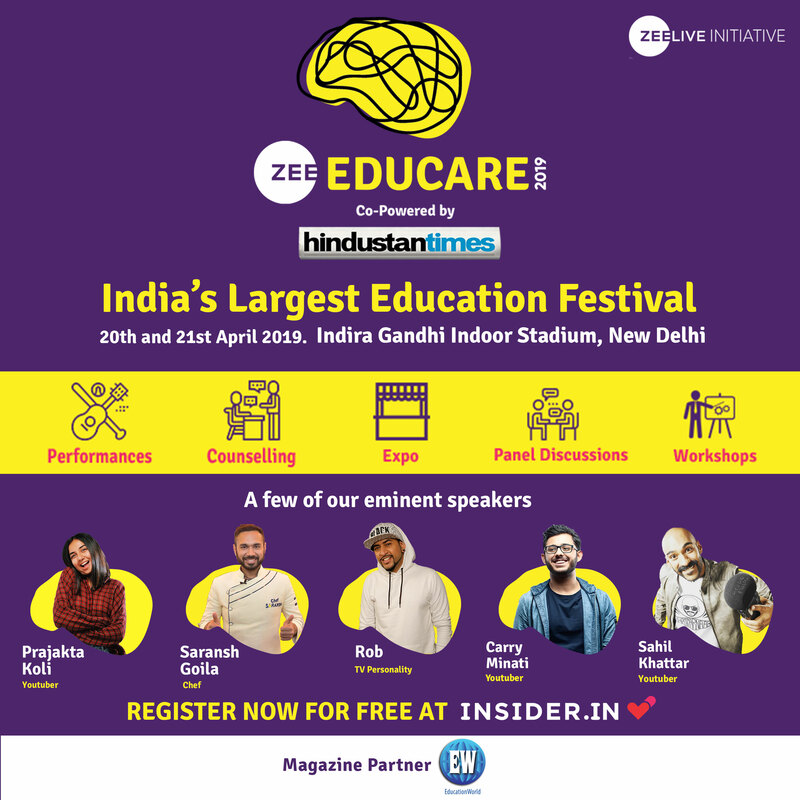 Since time immemorial, India is famed for its rich contribution to the field of science and mathematics. Infact the concept of “Zero” as a number and decimal system were inventions of brilliant mathematicians of ancient India. India’s rich history is replete with examples of several great scientists who have brought immense pride to the nation. Among them there are several women scientists who have contributed significantly to various disciplines of Science. 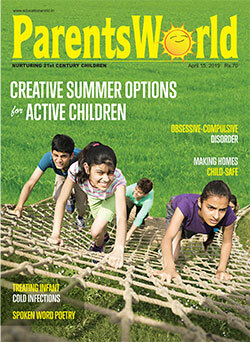 Their lives are role models for all girls who aspire to make a mark in the field of science and technology. So let’s take a look at some of the greatest Indian women scientists of all time. 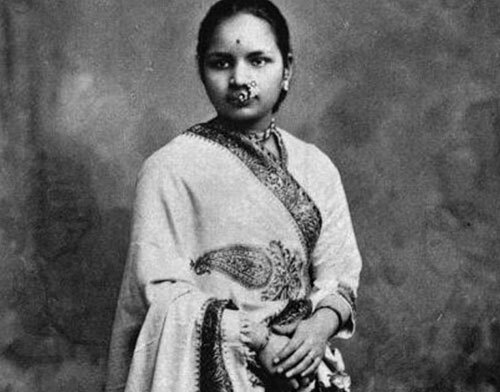 Joshi was the first Indian woman physician and the first woman to have graduated with a two-year degree in Western Medicine in the United States. Her personal life led her to take up medicine. She was married at the age of nine to a widower who was 20 years older to her. At the age of 14 she gave birth to a son who died soon after, due to lack of enough medical facilities. The death of her new-born inspired her to become a physician. Her husband encouraged her to study medicine abroad. She studied at the Women’s Medical College of Pennsylvania in 1886; this was the first women’s medical programme worldwide. 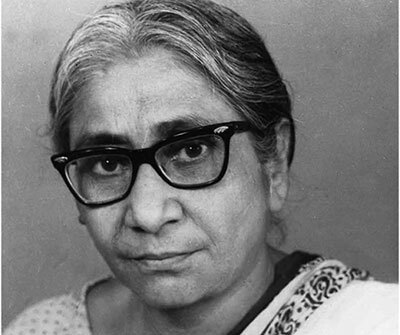 Ammal was the first Indian scientist to have received the Padma Shri Award in 1977, who went on to occupy the reputed post of the director-general of the Botanical Survey of India. 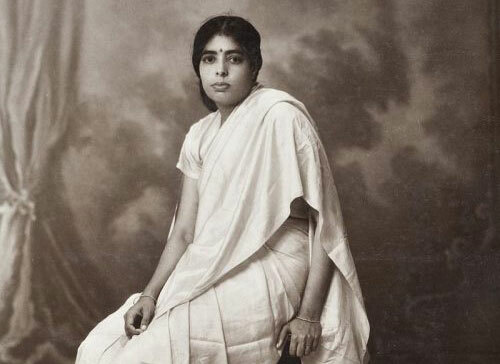 In 1900s, Ammal took up botany, which was an unusual choice for women. She obtained an honours degree in botany from the Presidency College in 1921. She pursued scientific research in cytogenetics — a branch of genetics that is concerned with how the chromosomes can relate to the cell behaviour and phytogeography — concerned with the geographic distribution of the plant species. 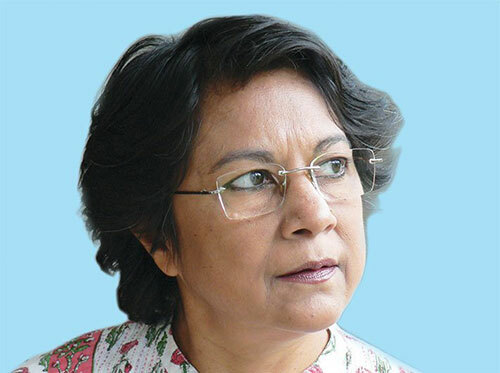 Ammal’s most renowned work is on sugarcane and Brinjal. Sohonie was the first Indian woman to have bagged a PhD degree in the scientific discipline. She applied to the IISc for a research fellowship and met with rejection merely because she was a woman. 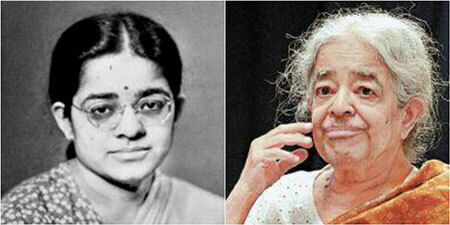 She was the first female student of Prof. CV Raman, who was the then IISc director. Due to her excellent performance, Raman gave her permission to pursue further research. She discovered that every cell of a plant tissue contained the enzyme ‘cytochrome C’ which was involved in the oxidation of all plant cells. An Indian chemist, she is regarded highly for her works in the fields of organic chemistry and phytochemistry (chemicals derived from plants). She graduated in chemistry from the Scottish Church College of the University of Calcutta in 1936 and then pursued research. Her most notable work includes research on vinca alkaloids (derived from the periwinkle that is known for its anti-cancer properties), and the development of anti-epileptic and anti-malarial drugs. 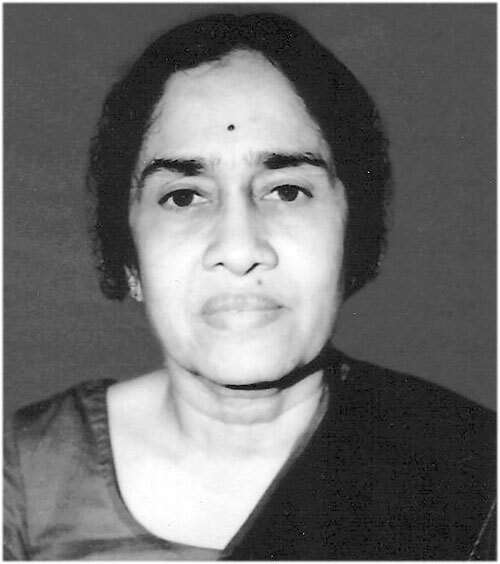 First woman engineer from the state of Karnataka, Rajeshwari received a government scholarship to study abroad in 1946. She studied at the University of Michigan where she obtained her Masters degree from the Department of Electrical Engineering. After obtaining a doctorate degree, she returned to India and joined the Department of Electrical Communication Engineering at IISc as a faculty member where she along with her husband set up a microwave research laboratory where they did pioneering work on microwave engineering. Chawla is the first astronaut of Indian origin to have forayed into the space. She first flew on a Space Shuttle Columbia in 1997 as a mission specialist and primary robotic arm operator. 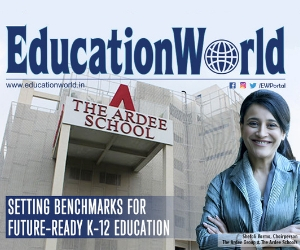 She then moved to the United States in 1982 and obtained a Master of Science degree in Aerospace Engineering from the University of Texas at Arlington in 1984 and earned a second Masters in 1986 and a PhD in aerospace engineering in 1988 from the University of Colorado Boulder. 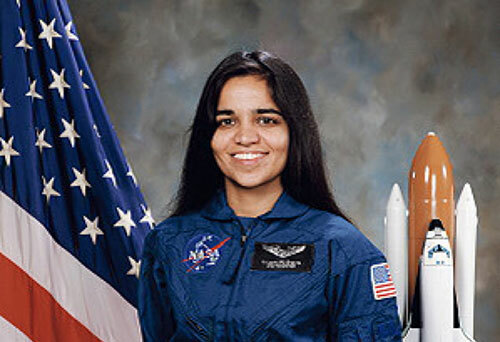 Chawla was one of the crew members who died in the space shuttle Columbia disaster on February 1, 2003. The tragedy occurred when the space shuttle disintegrated while returning into the Earth’s atmosphere. 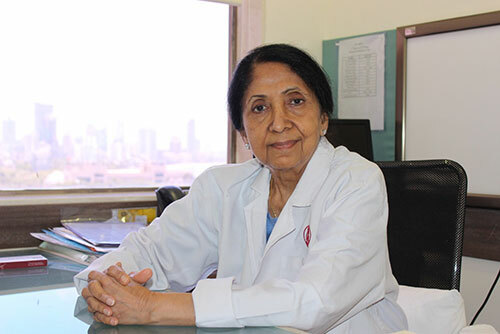 With a doctorate degree in ‘Human In Vitro Fertilisation and Embryo Transfer’ from the Bombay University, Dr. Indira Hinduja is an Indian gynaecologist, obstetrician and infertility specialist who pioneered the Gamete intrafallopian transfer (GIFT) technique resulting in the birth of India’s first GIFT baby on January 4, 1988. Prior to this she delivered India’s s first test-tube baby at KEM Hospital on August 6, 1986. She is also credited for developing an oocyte donation technique for menopausal and premature ovarian failure patients, giving the country’s first baby out of this technique on January 24, 1991. A successful oceanographer, Dr. Aditi Pant was the first Indian woman to visit Antarctica in 1983 as a part of the Indian expedition to study Geology and Oceanography. Pant was inspired to take up Oceanography when she came across the book The Open Sea by Alister Hardy when she was a BSc student at the University of Pune. She got a US government scholarship to study an MS in Marine Sciences in the University of Hawaii. 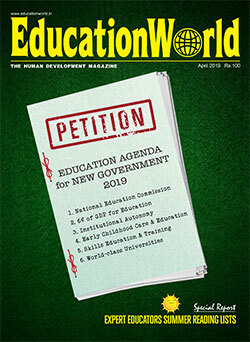 She did her PhD in Westfield College, London University. Her PhD thesis was based on the physiology of marine algae. She has worked at the National Institute of Oceanography and the National Chemical Laboratory.